I will again provide coverage of this Italian film event and review the films. San Francisco, CA — The Italian Cultural Institute of San Francisco (Istituto Italiano di Cultura) and New Italian Cinema Events (N.I.C.E. of Florence, Italy present New Italian Cinema, November 30 – December 2, 2018. The festival opens on Friday, November 30 and continues Saturday, December 1 and Sunday, December 2 at the Vogue Theatre, 3290 Sacramento Street in San Francisco. Celebrating its 22nd year in San Francisco, this annual presentation of dynamic cinema will bring Italy’s newest directors and the country’s veteran filmmakers to Bay Area audiences, who will have an opportunity to experience the richness of Italy’s cinematic treasures. Film tickets: $14 general; $13 seniors, students and persons with disabilities; $12 Italian Cultural Institute members. 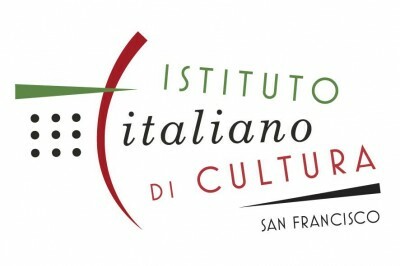 Passes: $60 for Italian Cultural Institute members and $70 for the general public. Box office info: (415) 552-5580 or go to the festival website.